Other causes of, or factors contributing to PD include pesticide exposure,  head trauma, medication, prolonged oxidative stress from infection or high homocysteine. Genetic factors include increased function of MAOB enzymes, high histamine from HNMT mutations, elevated L-dopa from DDC mutations or B6 deficiency. 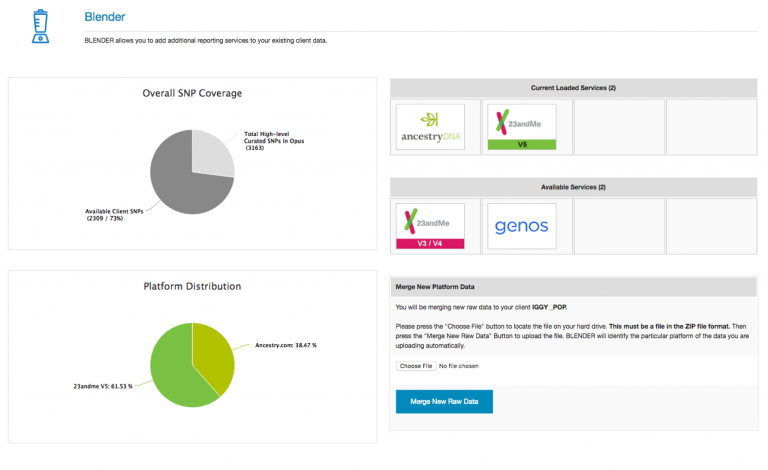 The Opus 23 software contains algorithms for Parkinson’s disease associated with some of these genetic causes, risk or contributory factors found in the 23andMe raw data. A new algorithm added to the Opus 23 Lumen app looks for both the LRRK2 G2019S and the SGK1 variants to assess for both risk of PD and protection from the risk genotype, and lists natural agents associated with gene function. Parkinson J. An essay on the shaking palsy. London: Sherwood, Neely and Jones; 1817. Kachergus J, Mata IF, Hulihan M, et. al. Identification of a novel LRRK2 mutation linked to autosomal dominant parkinsonism: evidence of a common founder across European populations. Am J Hum Genet. 2005 Apr;76(4):672-80. Epub 2005 Feb 22. PMCID: PMC1199304. Thaler A, Mirelman A, Gurevich T, et. al. Lower cognitive performance in healthy G2019S LRRK2 mutation carriers. Neurology. 2012 Sep 4;79(10):1027-32. PMCID: PMC3430708. 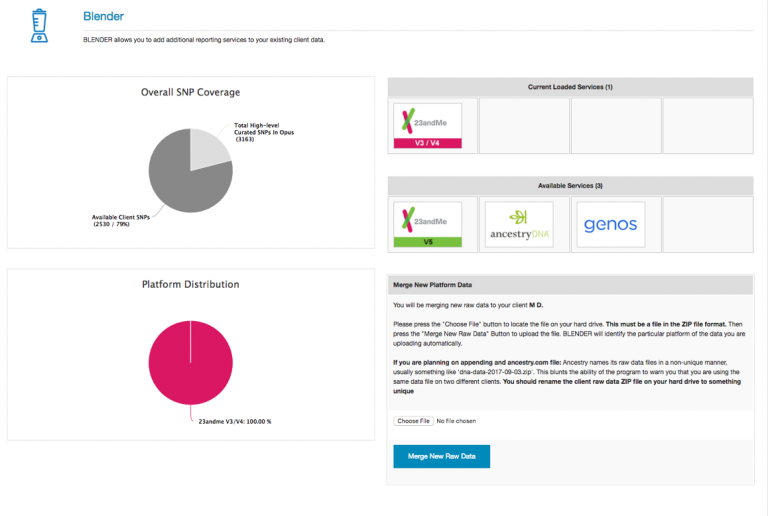 23andMe Blog: 23andMe Discovers Genetic Variant That May Protect Those at High Risk for Parkinson’s Disease. Accessed Aug 28, 2016. Polymorphisms associated with Parkinson’s disease. Patent US8187811 B2. Van Maele-Fabry G, Hoet P, Vilain F, Lison D. Occupational exposure to pesticides and Parkinson’s disease: a systematic review and meta-analysis of cohort studies. Environ Int. October 2012, 46: 30–43. PMID: 22698719. A 2008 paper by Thoeringer et. al., published in the Journal of Neural Transmission  described a study of 238 adult Caucasian patients recruited from an Anxiety Disorders Outpatient Clinic in Europe presenting various anxiety disorders, including panic disorder, agoraphobia, social phobia and generalized anxiety disorder. As there are many genetic studies linking the GABA system to anxiety disorders and related personality traits, the patients were genotyped for various polymorphisms in the SLC6A1 (GABA transporter 1), along with 267 controls without anxiety disorder. Five polymorphisms in SLC6A1 or in the promoter region were found to be nominally associated with anxiety disorders. Although none were statistically significant alone, the authors found a significant combined effect of all investigated polymorphisms, which strongly suggested a major role of SLC6A1 in the genetic susceptibility of pathological anxiety. Looking at patients with panic disorder, those with the most severe panic disorder were significantly more likely than controls to have two related polymorphisms in the SLC6A1. GABA (gamma-aminobutyric acid) is a neurotransmitter that decreases activity in the neurons of the brain and inhibits the excitability of nerve cells. Drugs that block the GABA transporter molecule inhibit the removal of GABA from the nerve synapses, thereby prolonging the action of GABA. Tiagabine, a selective GABA transporter 1 blocker, is used as an antiepileptic, but has off-label use for anxiety disorder. This is thought to be due to the augmentation of GABA function as a neurotransmitter in the brain. This drug has side-effects, however, and other methods of reducing panic disorder have been investigated. Kava-kava (Piper methysticum) is a traditional plant-based medicine found in the Western Pacific region which has been shown to reduce anxiety. Kava-kava is legal in most countries, and is generally safe when the root from a ‘noble’ cultivar is used. A study of kava-kava for anxiety reduction using the Hamilton Anxiety Rating Scale (HAMA) as the primary outcome found that patients with generalized anxiety disorder who had polymorphisms in SLC6A1 and in the 5′ flanking region potentially responded to kava-kava supplementation with a more significant reduction in HAMA rating than in patients without the polymorphisms. Treatment consisted of tablets standardized to contain 60 mg of kavalactones per tablet for a total daily dose of 120 mg of kavalactones for the first 3-week controlled phase, being titrated to 240 mg of kavalactones in nonresponse at the 3-week mark for the second 3-week controlled phase, or placebo. An algorithm in the Lumen app in Opus 23 determines how many relevant SNPs a client has in SLC6A1 that are reported in their 23andMe raw data, and which may make treatment with kava-kava more effective in reducing anxiety disorder and panic symptoms. Using a meta-analysis on publicly available results from a study performed by the Psychiatric Genomics Consortium together with new results from analyses of the initial release of UK Biobank (UKB) data and the Resource for Genetic Epidemiology Research on Aging cohort, two variants were found to be associated with depressive symptoms. In the UKB cohort the researchers measured depressive symptoms by combining responses to two questions asked of 23andMe customers with European ancestry. The questionnaire asked about the frequency in the past 2 weeks with which the respondent experienced feelings of low levels of enthusiasm or disinterest, and feelings of depression or hopelessness. The other cohorts included case-control data on major depressive disorder. To analyse this potential genetic association with neuroticism (n = 170,911), the research combined statistics from a published study by the Genetics of Personality Consortium (GPC) with results from a new analysis of UKB data. Eleven variants were found to be associated with neuroticism. The GPC data harmonised different neuroticism batteries, and in the UKB cohort the measure was the respondent’s score on a 12-item version of the Eysenck Personality Inventory Neuroticism. This was also the first study to find SNPS that have a significant association with subjective well-being, of which the researchers identified three relevant variants. Questionnaires measured both positive affect (a state of pleasant arousal enthusiasm) and life satisfaction, even though these are different concepts of well-being. 23andMe typically reports on up to six of the SNPs in this study related to neuroticism and two related to depression. Two algorithms in the Opus 23 Pro  Lumen app can determine the relevant genotypes for these phenotypes from SNPs available in 23andMe raw data. Okbay A, Baselmans BM, De Neve JE, et. al. 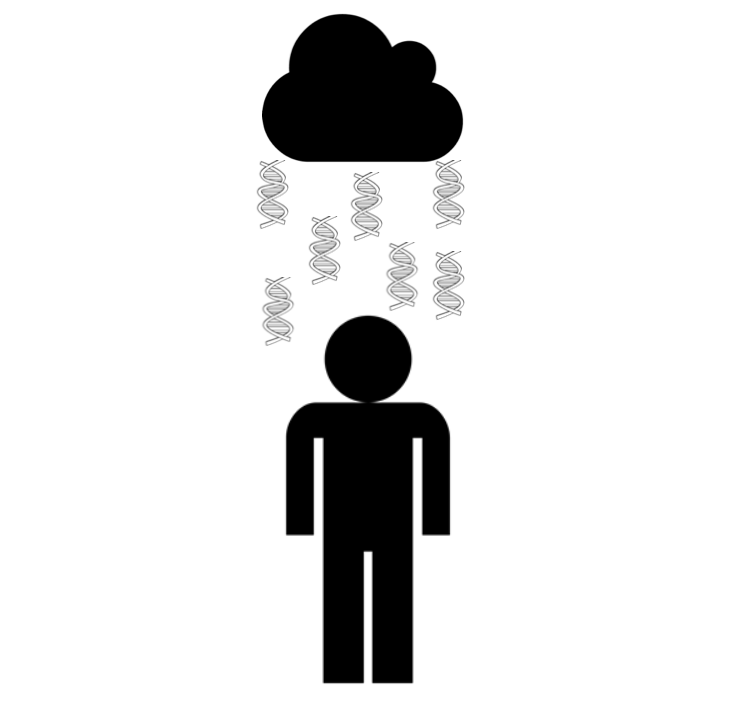 Genetic variants associated with subjective well-being, depressive symptoms, and neuroticism identified through genome-wide analyses. Nat Genet. 2016 Jun;48(6):624-33. doi:10.1038/ng.3552. PMID: 27089181. Eysenck, H. J. & Eysenck, S. B. G. (1969). Personality Structure and Measurement. London: Routledge. The Journal of Mental Health, July 1951, Vol. XCVII, “The Inheritance of Neuroticism: An Experimental Study”, H. J. Eysenck and D. B. Prell, p. 402. Genetics of Personality Consortium, de Moor MH, van den Berg SM, et. al. Meta-analysis of Genome-wide Association Studies for Neuroticism, and the Polygenic Association With Major Depressive Disorder. JAMA Psychiatry. 2015 Jul;72(7):642-50. doi:10.1001/jamapsychiatry.2015.0554. [PMID: 25993607]. Aragam N, Wang KS, Anderson JL, Liu X. TMPRSS9 and GRIN2B are associated with neuroticism: a genome-wide association study in a European sample. J Mol Neurosci. 2013 Jun;50(2):250-6. doi: 10.1007/s12031-012-9931-1. [PMID: 23229837]. Opus 23 Pro software by Dr Peter D’Adamo.